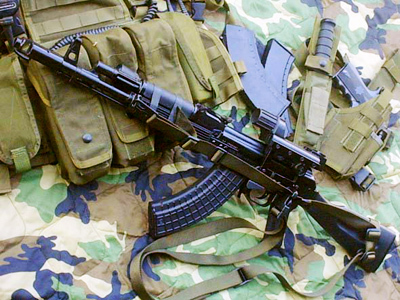 The Russian Defense Ministry has decided not to procure the AK-74 assault rifle, saying it is outdated. The producer, Izhmash, says a new version of the firearm is almost ready to be shown to the public. The AK-74 is the third generation in the family of firearms designed by renowned Soviet weapons engineer Mikhail Kalashnikov. The rifle and its variants have been standard issue for many Soviet and later Russian troops since 1974, the year which gave the weapon its name. 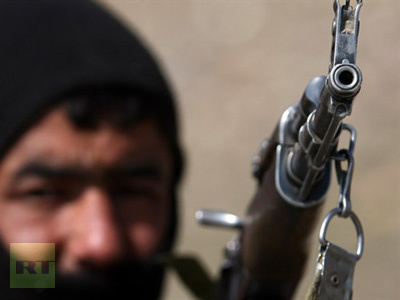 However, after almost four decades in service, the assault rifle has become outdated. The Defense Ministry did not buy a single AK-74 in 2011 from its manufacturers Izhmash and has no plans to do so in future. According to the head of the General Staff, General Nikolay Makarov, the military have a plentiful stock of the firearms, with millions of pieces stored. "First we have to use the firearms we have in stock already, while the newest models will have to increase our mobility," Makarov said. The new weapon of choice for Russia's military is the fourth-generation Kalashnikov rifle, known as the 100 Series. Slightly smaller, it is more balanced and more sophisticated overall. The easiest way to identify these models is by the plastic handguard and black club. Meanwhile, Izmash has come up with a concept for a new personal weapon which would be as reliable as the AK-74, but with a better range and accuracy. The fifth-generation Kalashnikov, according to Izmash CEO Maksim Kuzyuk, is due to be unveiled before the year’s end. "The main upgrades will be made to increase the ergonomics, usability, potential for configuration changes and increasing the fire dispersion," Kuzyuk said. ­Mikhail Kalashnikov, now in his early 90s, began his career as a weapons designer in 1941, while being treated in a hospital for wounds suffered during the Battle of Bryansk. While convalescing, he heard complaints from dozens of Soviet soldiers about the lack of proper firearms. After his recovery, Kalashnikov got himself assigned to the arms design section of the Soviet Red Army’s ordnance directorate. He started work on a new rifle in 1945, and completed its first version by 1947. The weapon immediately attracted attention for its reliability, ease of use and high stopping power. Over the years, there have been claims that the Kalashnikov’s original design featured elements of the German-built Sturmgewehr 44 rifle. However, the latter never developed into anything more than a top-secret prototype. Kalashnikov assault rifles, meanwhile, became the world’s most popular firearm, with production numbers (both legal and illegal) in the tens of millions. The claim, therefore, may very well be groundless. 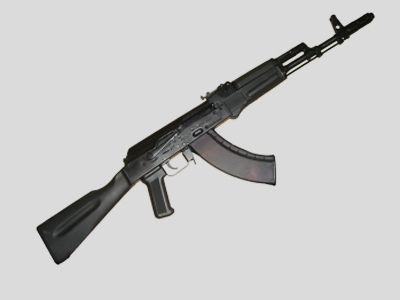 Scores of modified versions based on the Kalashnikov platform were built in the years following the manufacture of its initial model in 1947. 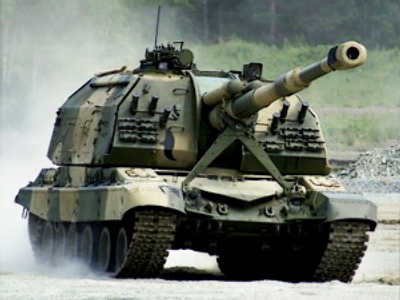 They are still used in more than 70 countries – including not only former allies of the Soviet Union, but also former enemies.